This lovely house is just a short walk to the town centre and to the University of Lincoln, so is ideally situated close to lots of shops, bars and takeaways! With generously sized fully furnished double bedrooms, a spacious and well presented lounge and kitchen; this home is perfect for a group of social students. Rental price includes utility bills and WIFI.  I am interested in the property Gaunt Street, LN5 . Please contact me with further details. I understand that the information I have provided will be used solely in relation to this enquiry and will not be kept afterwards. If you change your mind then you can notify us by emailing office@charlestownproperties.co.uk and we will ensure your data is destroyed. I have selected below the form(s) of contact I have authorised.